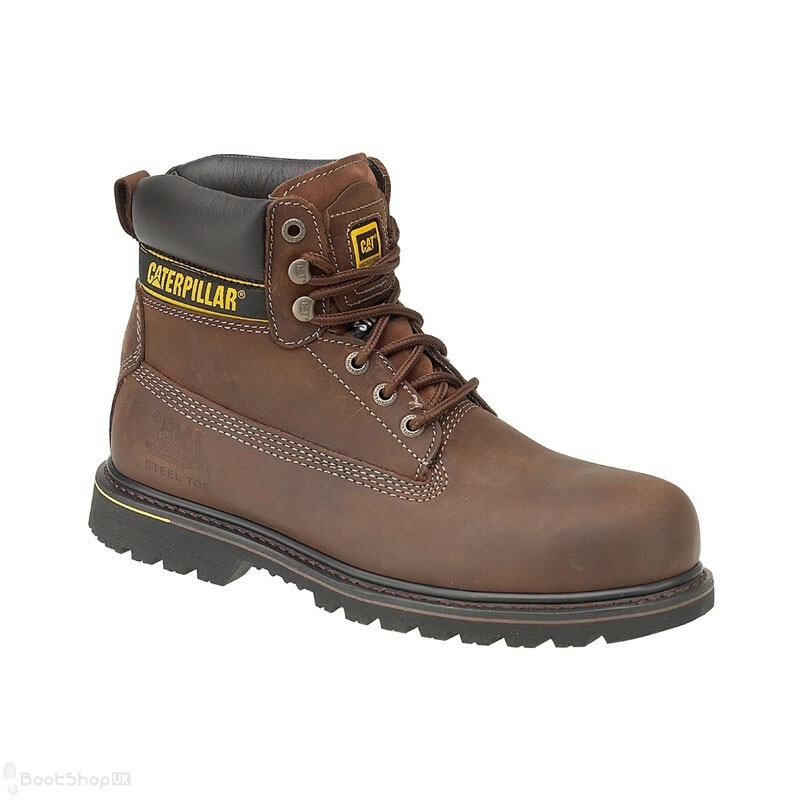 Possibly the most iconic style from the market leaders in safety footwear Caterpillar, the Cat Holton boot is a firm favourite within the construction industry. The Holton SB provides 200 Joules of toe protection, and comes with a padded collar and tongue for extra comfort. Cat safety boots combine good looks with advanced comfort and safety technology, to protect the feet and provide all day reliability whilst on site.